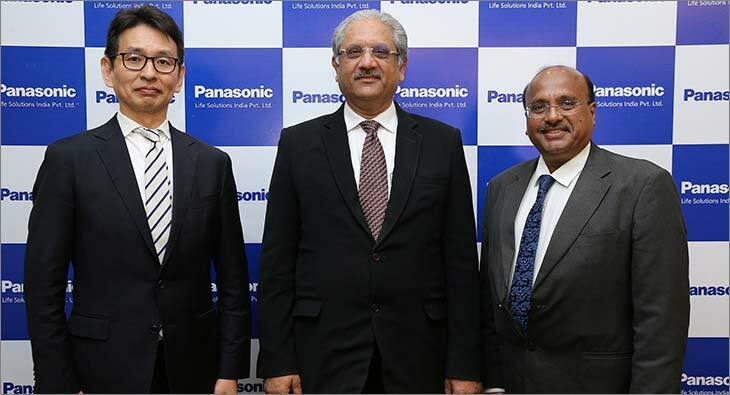 Anchor Electricals Private Limited, a wholly owned subsidiary of Panasonic, announced the change in its legal entity to ‘Panasonic Life Solutions India Private Limited’ with effect from April 1, 2019. With this, the brand has also changed its corporate identity from ‘Anchor by Panasonic’ to ‘Panasonic’. This alteration expresses its vision to ‘Make a better, comfortable life with human oriented solutions”. Panasonic Life Solutions India Private Limited (formerly known as Anchor Electricals Private Limited) has been a leader in the consumer electricals segment for over five decades. The company has been selling a wide range of electrical products through its strong dealer and distributor network spread across the country. Anchor has been the industry leader in Wiring Devices and also has a significant presence in Switchgears, Wires Cables & Tapes, Conduit Pipes, Lighting, Solar, Housing, Power Tools and Indoor Air Quality (IAQ). The positioning for the two core brands, however, remains the same, with Anchor targeting the value for money segment and Panasonic catering to the premium end of the market. Vivek Sharma, Managing Director, Panasonic Life Solutions India Private Limited said, “We are one of the leading players in the manufacturing and selling of electrical and construction materials. Our products are made from cutting edge & innovative Japanese technology and occupy a unique positioning in the market. We are delighted to unveil our new corporate identity which will help us in strengthening our position in our segment. With this change, we would position the brand as one that would take care of the expectation of modern India consumers”. With this step, the brand Panasonic Life Solution Private Limited will also be foraying into a new category, introducing an all new first of its kind of modular kitchen, which is on the threshold of its launch in India.